Offering you a complete choice of products which include pvc black granules, extrusion pvc granule, coloured pvc granules, soft pvc granule, rigid pvc granules and virgin pvc granule. 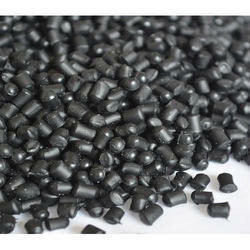 We are offering PVC Black Granules to our clients. Price starts from Rs.40 per kg, actual rate will be as per customers required material specification. 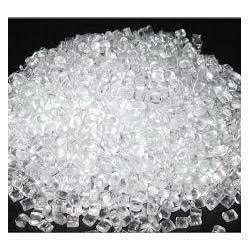 With the extensive knowledge and experience in this respective domain, we are offering an extensive range of Extrusion PVC Granule. These granules are processed by our experts using premium quality raw material and modish technology. Moreover, the range offered by us is made available in various specifications. In addition to this, these are highly demanded by our esteemed clients for their striking features. 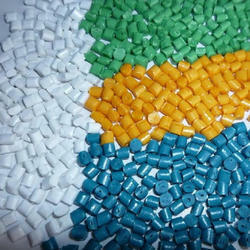 As per the assorted requirements and desires of our customers, we are providing a premium quality of Coloured PVC Granules. These products are the pinnacle of quality and extensively used owing to their active nature. Our offered product is reachable in various packaging options as per the desires of consumers. 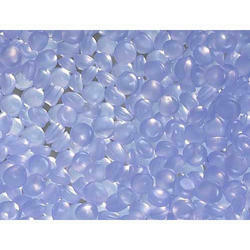 We are offering Soft PVC Granules. 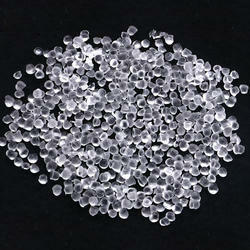 We are offering Rigid PVC Granules. 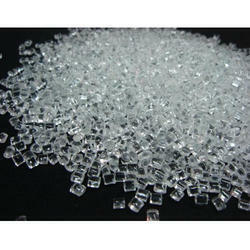 We are offering PVC Plastic Granule. 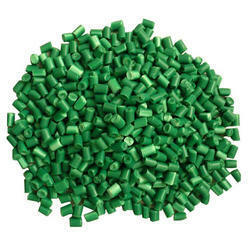 As per the assorted requirements and desires of our customers, we are providing a premium quality of Recycled PVC Granule. 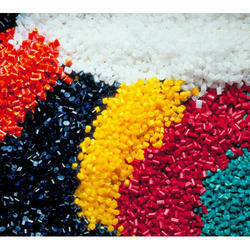 Looking for PVC Granules ?